Washer and dryer problems can be extremely inconvenient, considering we rely on these appliances to keep ourselves clean. Unattended wet clothes can quickly result in mold and mildew. Luckily, most washer and dryer problems can be fixed quickly and efficiently. At Colorado’s Best Appliance Repair, we work with washers and dryers.. Our technicians work with washer and dryer electrical work, installations, repairs, replacements, safety inspections, and wiring. Electrical work is an important component of most appliances. 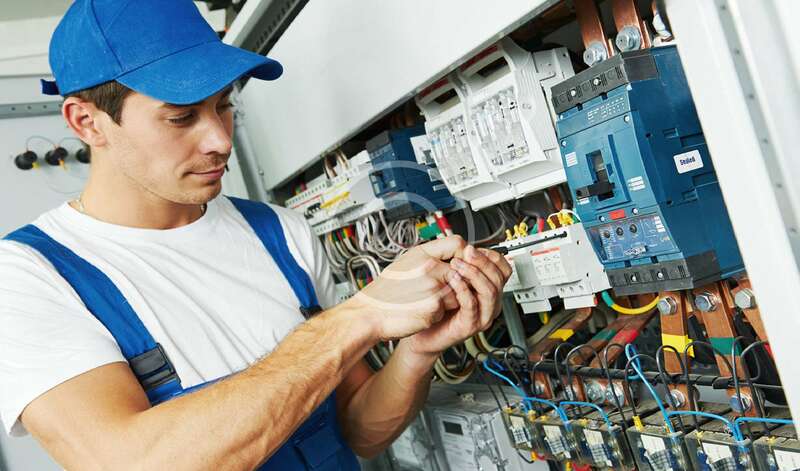 Faulty electrical work can result in a number of different problems. If you are suspect that your washer or dryer is not functioning properly because of electrical problems, it’s a good idea to get a professional opinion. Professional, certified technicians, know how to properly check an appliance’s operational status, including electrical wiring. It is always wise to have a professional install your appliances. Failing to install your washer or dryer properly can reduce its life and potentially cause a number of other problems. Our team of professionals at, Colorado’s Best Appliance Repair, will ensure your washer and dryer are functioning to their highest potential. Sure, there are a number of small maintenance and repair problems most our our customers are more than capable of handling. In fact, we dedicate our blog to providing helpful, useful information that will give our customers the power to care for their appliances without regularly calling, Colorado’s Best Appliance Repair. However, when your washer or dryer requires more than a simple repair, call Colorado’s Best Appliance Repair. Replacement parts can be difficult to obtain, but we make it easy. If you are interested in repairing your washer or dryer yourself, allow us to provide the replacement parts you need. Colorado’s Best Appliance Repair is a great number to have on hand, even if you are capable of maintaining your own appliances. Washers and dryers are generally safe appliances to have in your home or business, but occasionally they may be a fire hazard, if they are not properly maintained. It’s wise to have your washer and dryer inspected annually to ensure they are safe and functioning well. Safety inspections not only prevent fire hazards, but will help you extend the life of your dryer. It’s important to note appliances are typically only a fire hazard when they are not cleaned regularly. For example, you can prevent your dryer from becoming a fire hazard by cleaning the lint from inside your clothes dryer as well as lint caught in the exhaust vent. It typically only takes 30 minutes (at most) to clean the lint from your dryer. Our team of professionals will be happy to show you how. In conclusion, most washer and dryer problems can be fixed in an hour or less, with a few basic tools. You can often repair and maintain your washer and dryer yourself, but the professionals, at Colorado’s Best Appliance Repair, are here for you when you need a little extra help. Keep your dryer dependable and functioning well. Stay clean and stay comfortable. Feel free to give Colorado’s Best Appliance Repair a call at: 720-229-4887. If it’s broke, we’ll fix it.